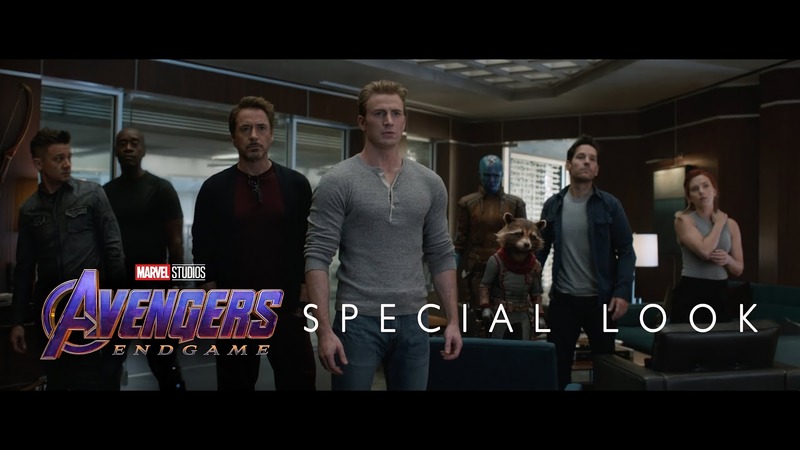 'Avengers: Endgame' special look reveals the Avengers regrouping for a Thanos rematch – AiPT! Warning: Spoilers for Avengers: Endgame. If you’ve been content with the brief snippets of Avengers: Endgame footage the Russos have piecemealed out to us thus far, avert your eyes. The latest special look at the conclusion to Avengers: Infinity War gives us the most revelatory look for the film we’ve seen yet, with what remains of the Avengers on Earth after the snap (War Machine, Hawkeye and Captain Marvel included) recuperating for what looks like a rematch with Thanos much earlier than we might have anticipated. Are the Avengers Trinity able to talk some sense into Thanos or will Earth’s Mightiest Heroes find themselves hopelessly outmatched once again? Although Thanos’ Infinity Gauntlet appeared damaged by the battle on Wakanda at the end of the first film, it appeared Thanos could still utilize its powers post-snap, which doesn’t bode well for our protagonists.